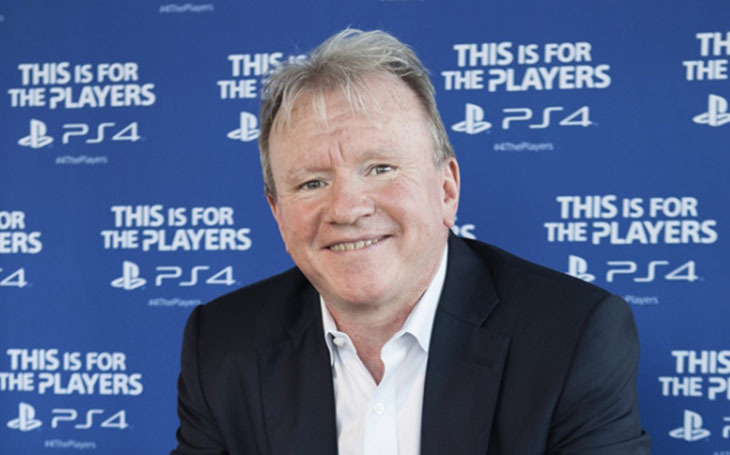 Sony Interactive Entertainment has announced a change-up in their corporate leadership. Ryan will also take on the role of representative director and president of Sony Interactive Entertainment’s Japan-based legal entity, Sony Interactive Entertainment Inc., while Kodera will become its representative director and deputy president. Lastly, Jim Ryan will report directly to Sony Corporation president Kenichiro Yoshida. Jim Ryan first got a job at Sony Computer Entertainment Europe back in 1994, and has been in a number of senior level positions ever since. In 2011 he was appointed president of the company and helped lead the company in over a hundred companies.